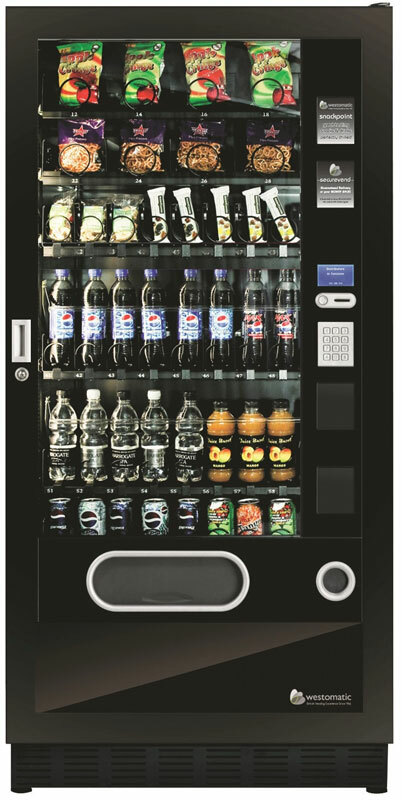 The Westomatic Snackpoint is a range of snack, food and drinks vendors in various combinations. 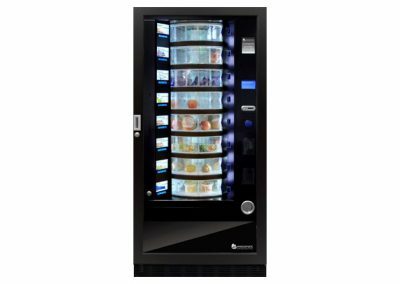 The Quattro and Quinto are snack only machines, while their ‘Max’ versions add a canned & bottled drinks facility. 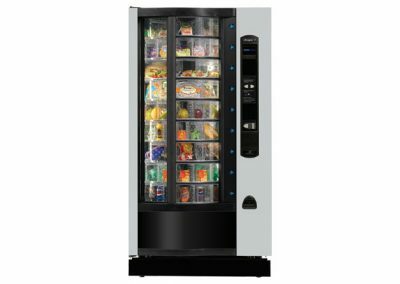 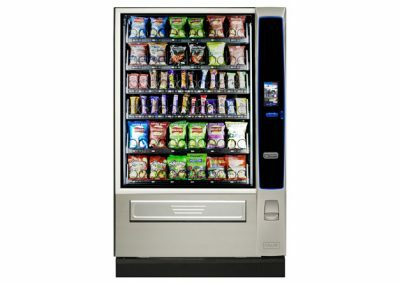 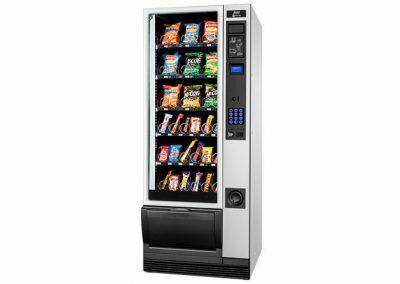 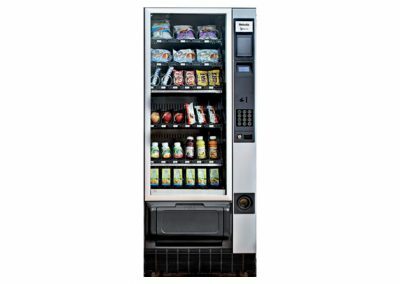 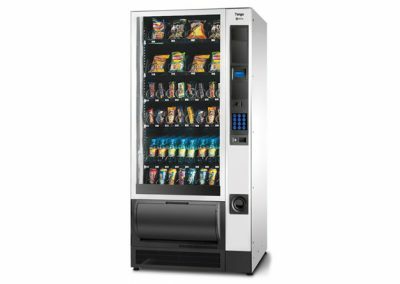 The Duo M or L models are fully featured and apart from vending snacks and cold drinks they have a dual zone temperature cabinet from which fresh sandwiches can be sold. 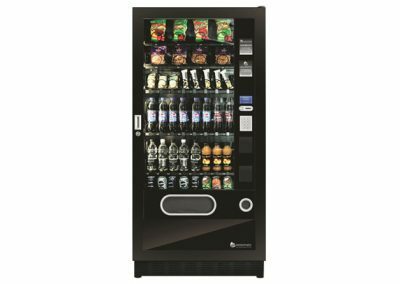 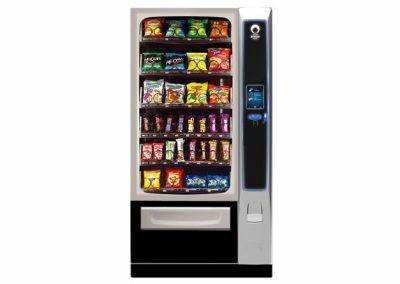 All the Snackpoint range are fitted with SecureVend – an optical sensing system that guarantees the vend or returns the customer’s money.